By Peteris Kelle in Coding. Updated on May 8, 2018 . 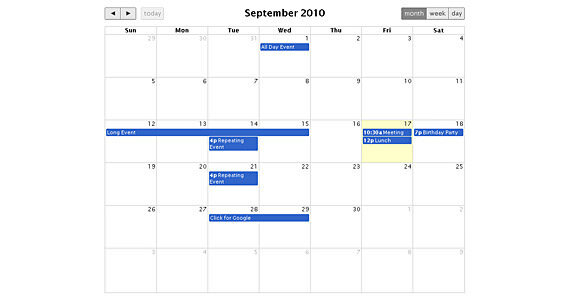 Calendars can be seen frequently in most web pages today especially in blogs and personal websites. As for corporate sites or e-commerce sites, it is utilize to layout announcements, up-coming events, contest and much more. What makes a calendar almost essential? 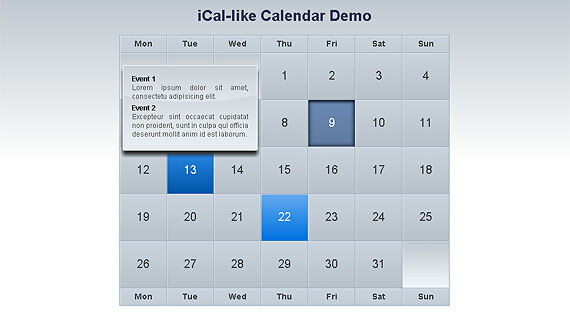 It allows users to know what is new, what to be expect on specified date and track back older information all at one glance. Calendar in hotel, cinema or airlines website requires user’s interaction to reserve rooms and air tickets. 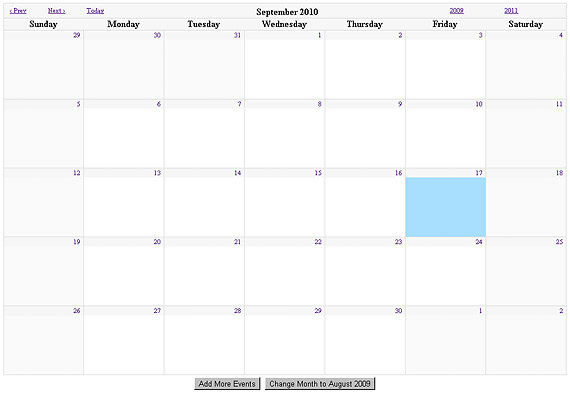 Having calendar in this website is necessary as users need to pick a specified date to make reservation. This is where Date Picker plays its role as a navigation medium. 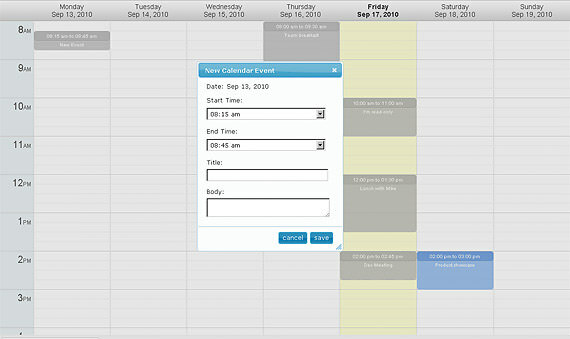 Date Pickers which is a calendar layout allows user to navigate through days, week or year to pick a date they desire. 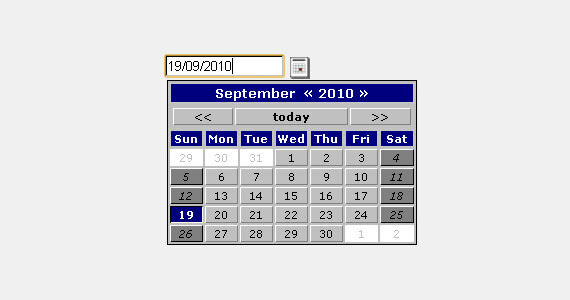 Some date pickers also include the option to jump directly to a specific day by entering the date to convenient the users. In today’s post, we are showing you some of the best calendar and date pickers scripts that we have come to know. Hope you will find one that suits your demand. Full list after the jump!